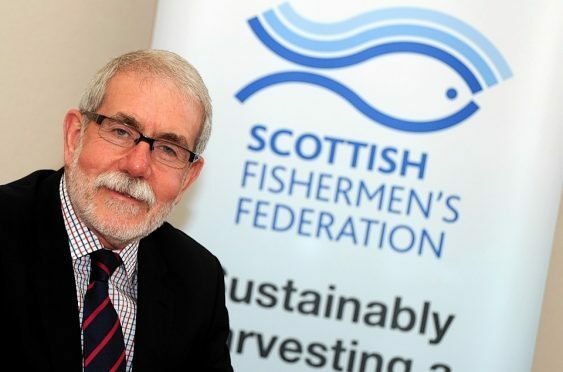 The letter from Bertie Armstrong of the Scottish Fishermen’s Federation (SFF) seeks political support amid confusion about the state of the Brexit process. In his letter, Mr Armstrong highlighted polling suggesting support for the UK becoming an independent coastal state post EU withdrawal. And he claimed leaving the CFP was the only Brexit issue that “unites all sides”. “All of us in the fishing industry, on land and at sea, need certainty,” Mr Armstrong said yesterday. He added that coastal state status would allow the UK to introduce more coherent environmental management, enhance food production and create more jobs. His letter said the SFF had been making the case for the “considerable benefits” of leaving the CFP since the Brexit vote. Making a “heartfelt request” to MPs, Mr Armstrong wrote: “Our polling indicates that we have support from all quarters – across party and political divides, rural, urban and coastal communities and all parts of the UK – and all back the benefits of building an independent coastal state. Last year a YouGov poll commissioned by the Scottish Fishermen’s Federation, found that 63.5% of voters who expressed an opinion said they believed quotas should be increased for UK vessels. A UK Government spokesman said: “When we leave the EU, we will be leaving the Common Fisheries Policy.